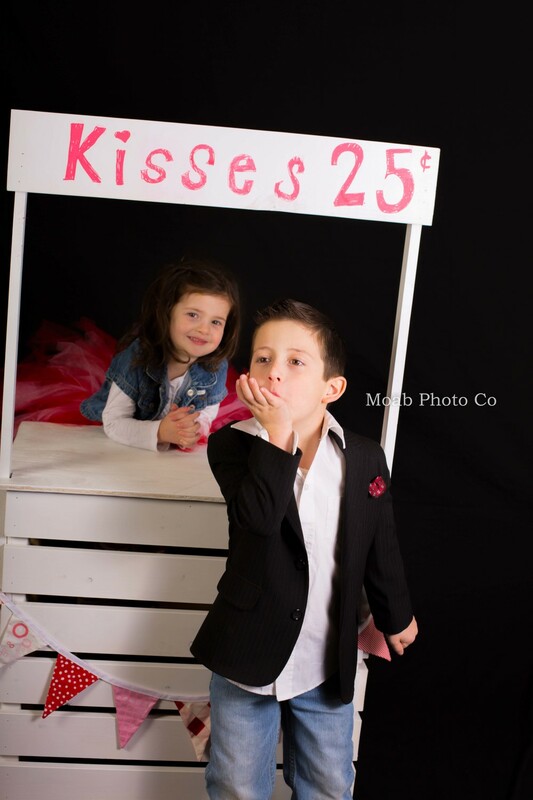 These two kiddos are absolutely adorable! They had the perfect outfits and had so much charisma! We loved shooting them and can't wait to see them again! Please use the order form below!